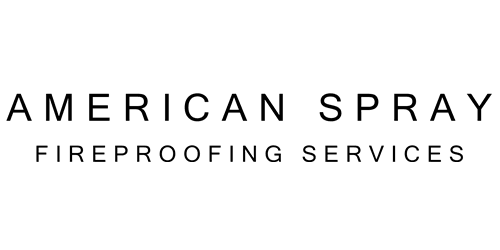 American Spray Fireproofing Services is a Spray Fireproofing, Intumescent Paint and Spray Insulation Contractor. We are fully licensed and insured carrying $2M in General Liability Insurance with an additional $5M Umbrella Policy. We have 30+ years of experience in the industry providing exceptional service throughout the Tri-State area with a highly trained workforce and emphasis on quality and professionalism.